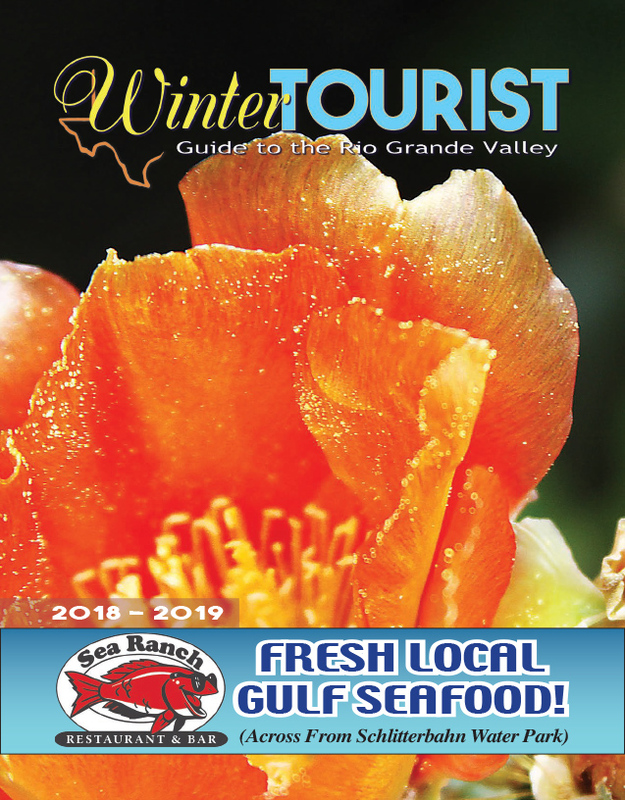 Staff at the Laguna Atascosa National Wildlife Refuge (LANWR) are among some 800,000 federal workers who have been feeling the effects of a government shutdown which has stretched for 34 days as of Thursday, making it the longest shutdown of the federal government in U.S. history. Despite the shutdown, however, the refuge remains open to the public, and two of its 10-member staff are still reporting for duty with pay — Refuge Manager Boyd Blihovde and a park ranger. That’s because LANWR was one of 38 national wildlife refuges throughout the country which were re-opened after federal leaders announced that leftover funding from previous funding cycles would be used to partially re-open the facilities through the end of January, Blihovde said in a phone interview Wednesday. As a result, visitors are still welcome to visit the 100,000-acre wildlife refuge. Citizen volunteers are on hand at the visitor center and on the refuge’s renowned guided bird and habitat tours. The volunteers have also been helping with refilling bird feeders and keeping the refuge’s facilities clean. People are also still welcome to take advantage of the dozens of miles of hike and bike trails the refuge offers. “On Jan. 31 that will all end and we will have to go back to being closed in our visitor center,” Blihovde said.